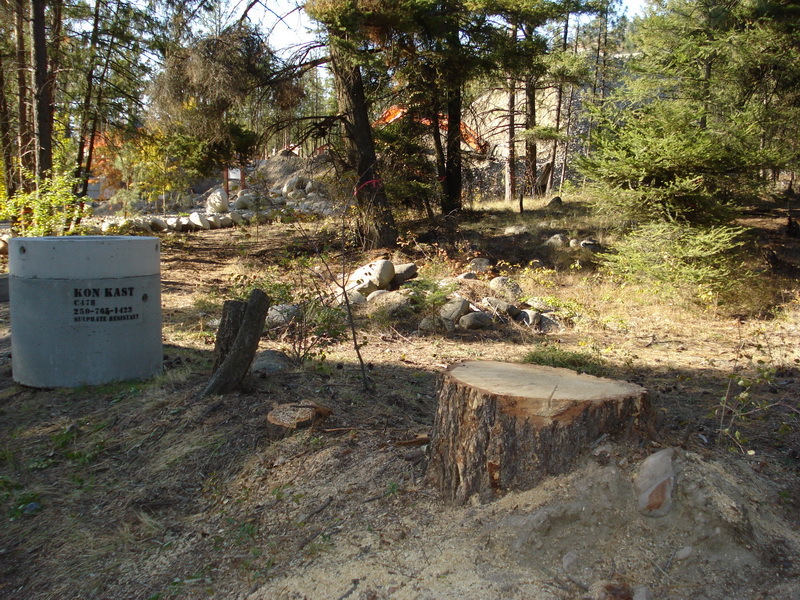 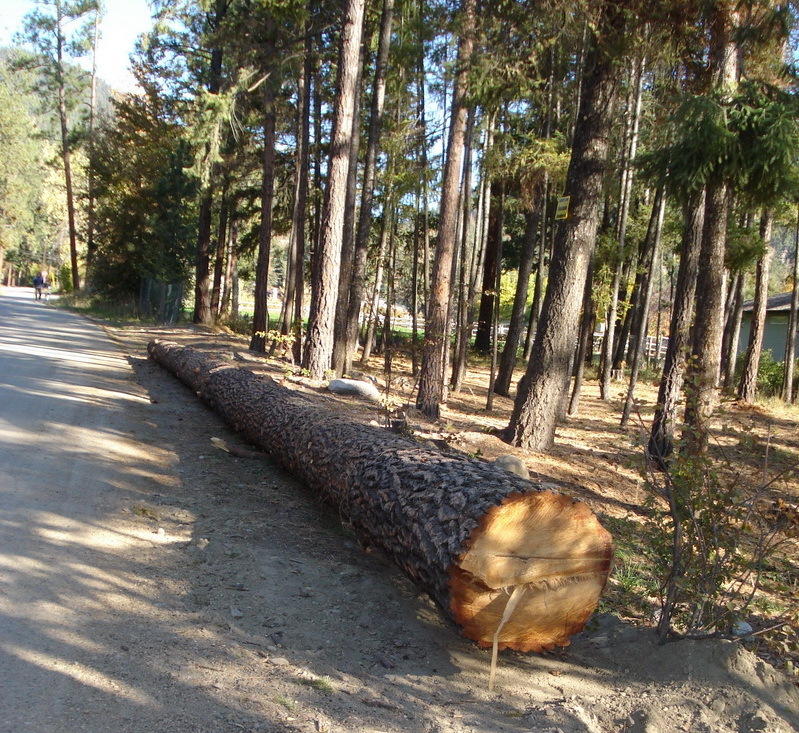 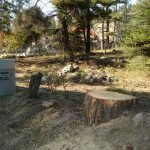 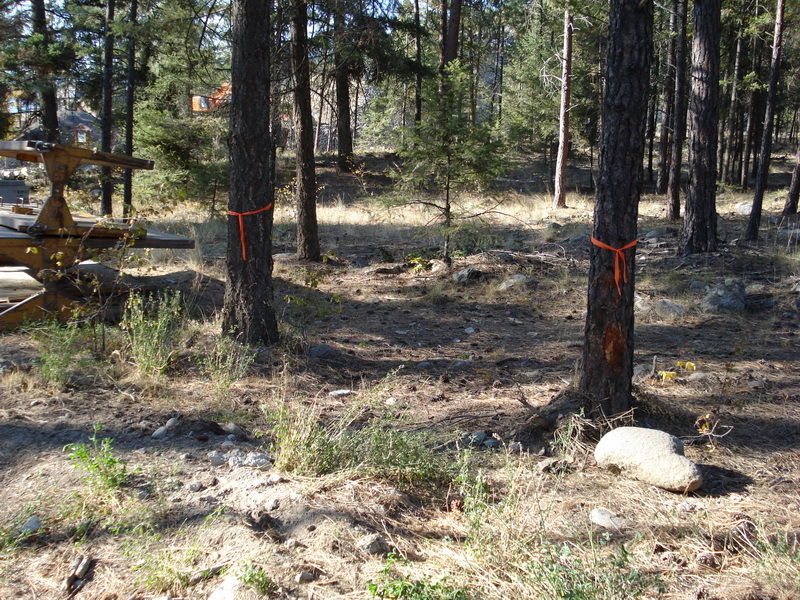 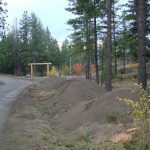 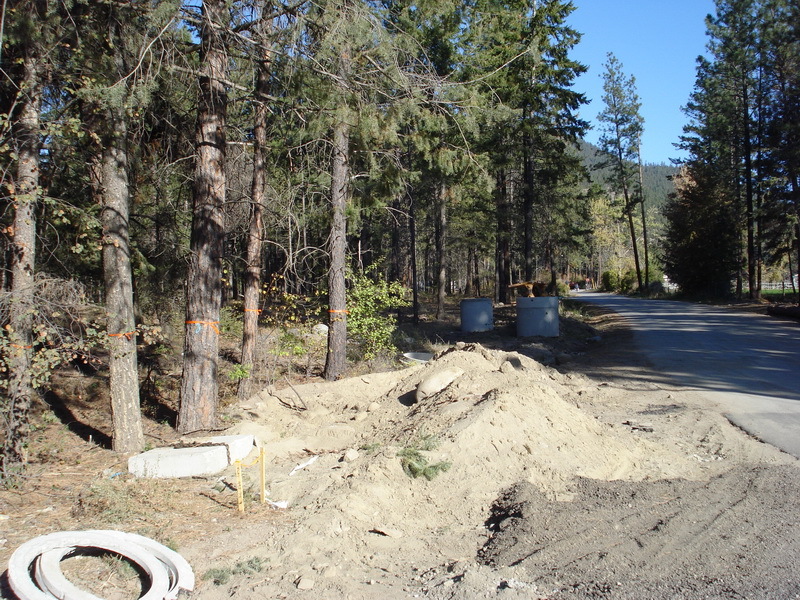 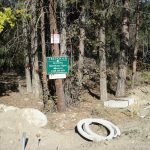 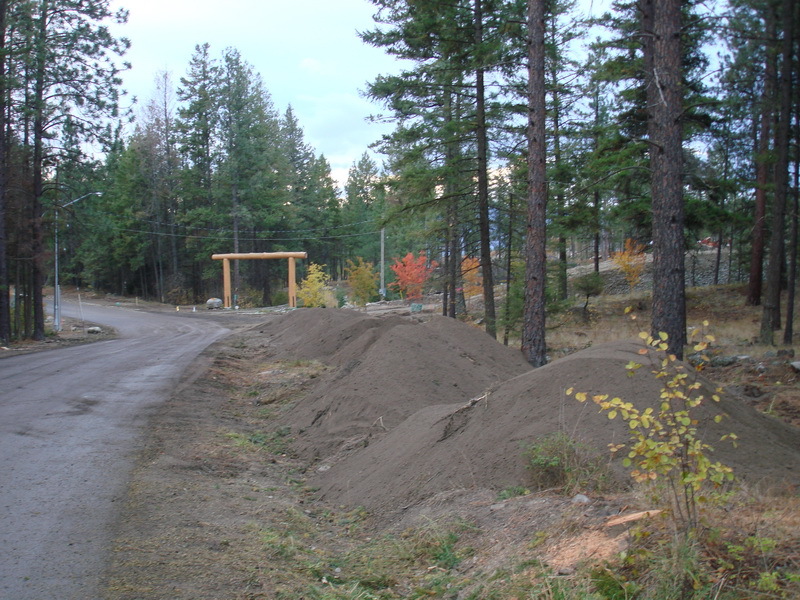 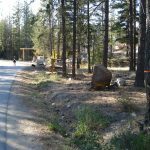 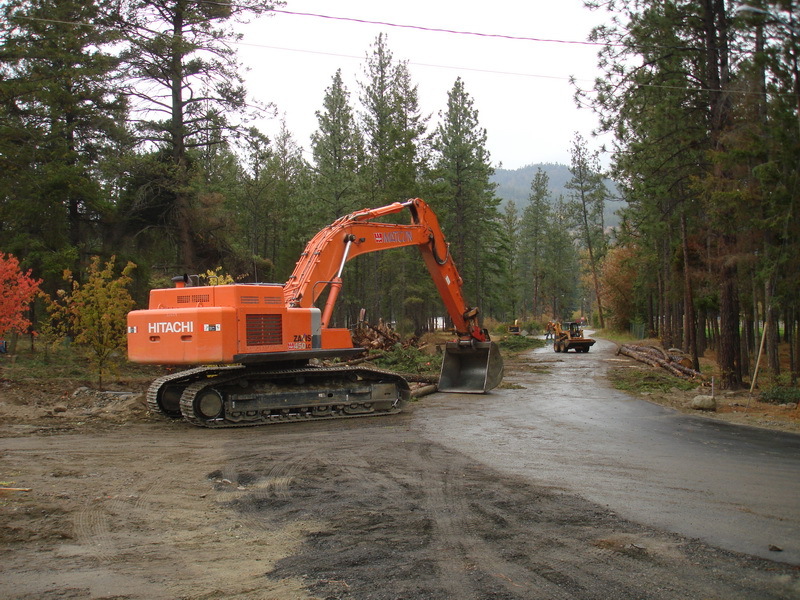 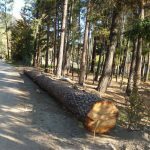 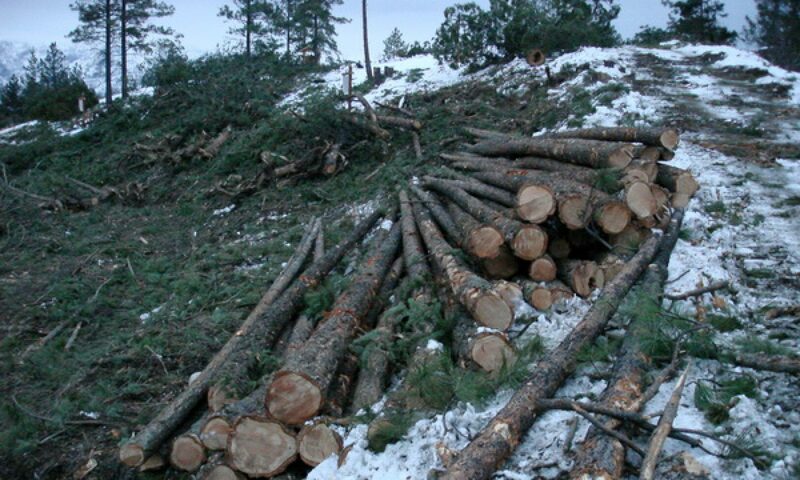 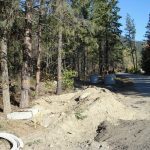 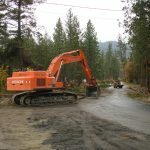 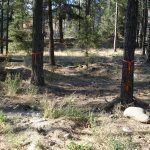 More than 22 healthy trees have been removed from Peachland’s MacKinnon Park on October 16th. 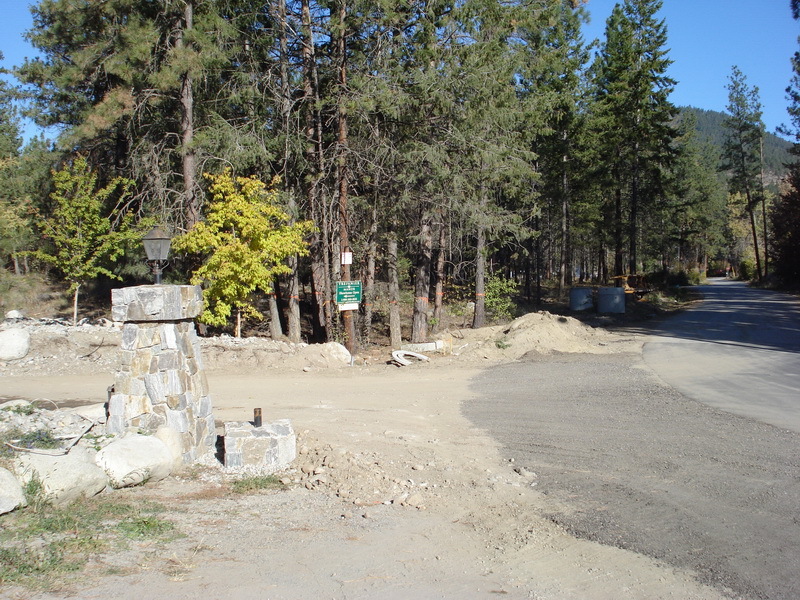 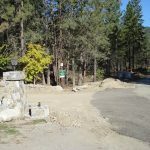 A public wilderness and doggy park mentioned on the official Peachland website. 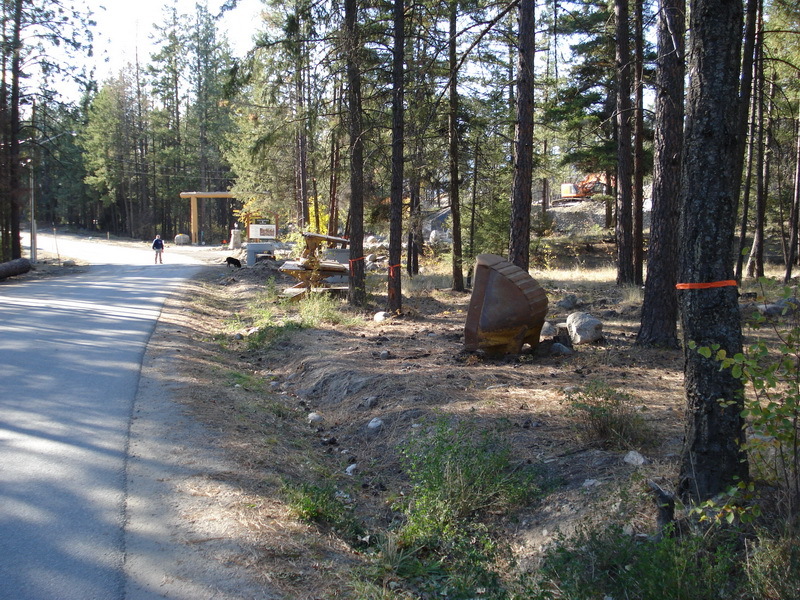 Tree removal from a developer, to create a “nicer” entrance, OUTSIDE his own property in a public park. 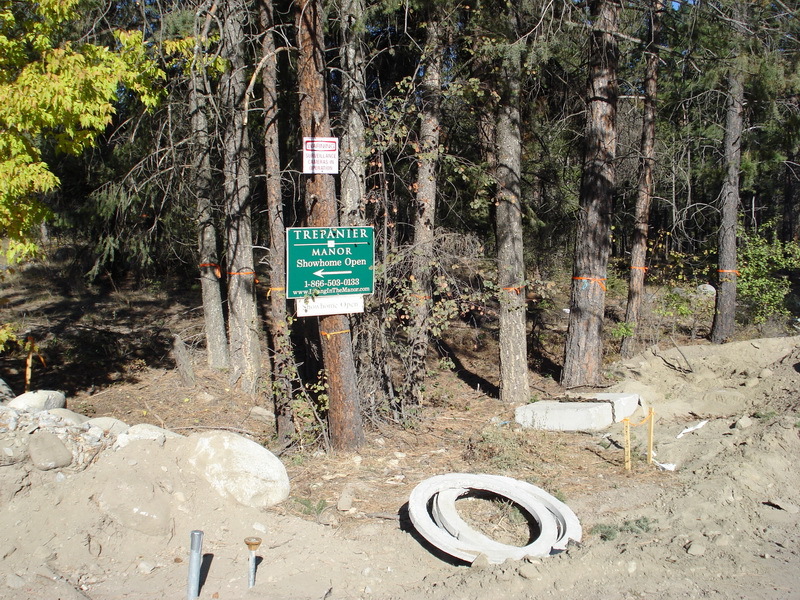 There was no public hearing neither has the public been informed or asked.